Arkansas Four Star Enterprises. Marketing, Social Media Internet, Affiliate to on-line sellers & retailers. Drcop Marketing specializes in Guerrilla Marketing Coaching for individuals and small businesses. Sabra Media Group is a Creative Multi-Media Production Company based in South Florida. 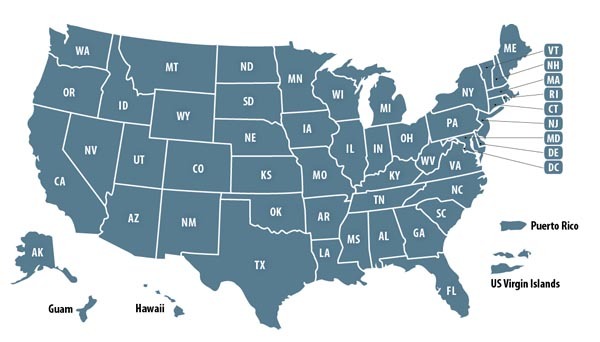 Marketing Service Companies owned by past military and present military members. 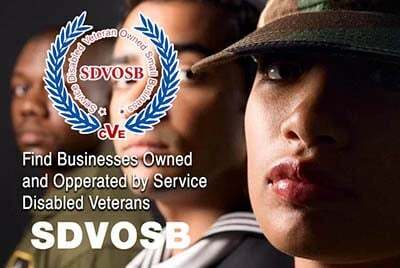 Veteran Owned Businesses (VOB), Active Duty Military, Reservists and Service Disabled Veteran Owned Small Companies (SDVOSB) of the United States Army (USARMY), Air Force (USAF), Marines (USMC), Navy (USN), Coast Guard (USCG) and National Guard specializing in offering marketing services including marketing consulting services, graphic design services, direct mail services and more.